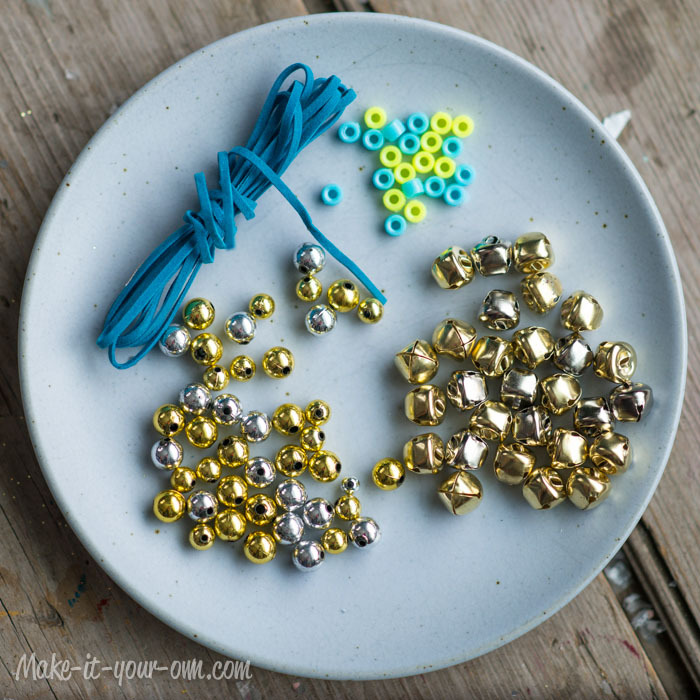 Knots, beads and jingle bells- a perfect combination for a snowy afternoon project! Tie a knot on one end of your cord. Lace your beads and jingle bells. Make additional knots and lace more bells and beads. 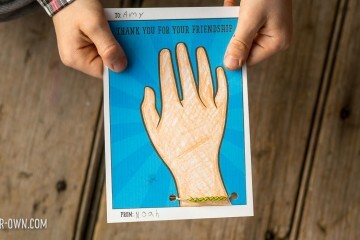 Give your garland to a friend or secure it to a gift with clear tape. 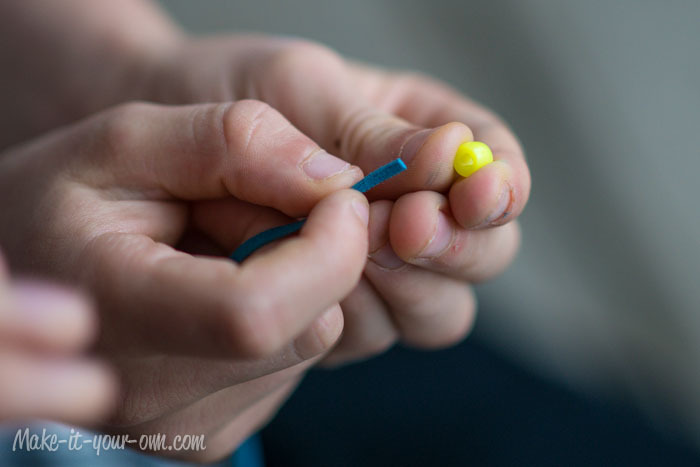 Developing fine motor skills through tying knots, using a needle, threading beads etc. 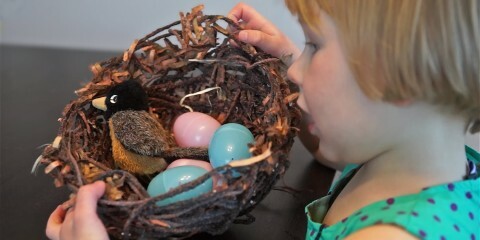 Making items that are used for more than one reason. 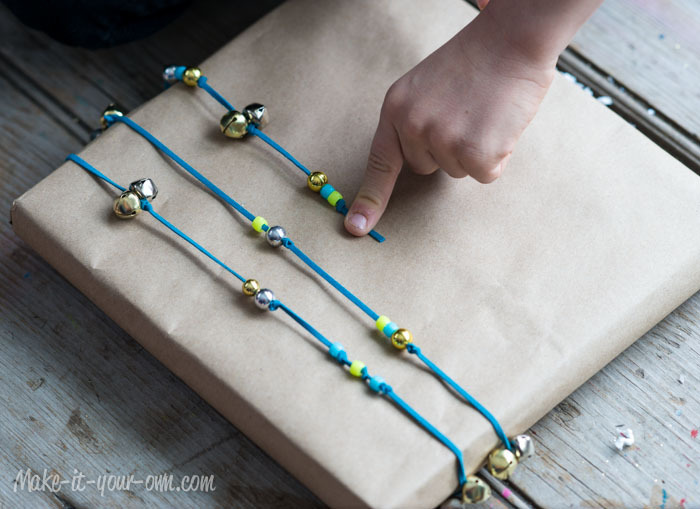 Beads and jingle bells are a choking hazard, so be sure to keep them our of reach from children ages 0-3 or those that tend to put things in their mouths. Use a needle with adult supervision and care.